Hide It Pro hide everything hideable on your phone (videos, apps, sms, call log). Here we would focus on the SMS hide feature which requires the installation of an additional "Add-on". 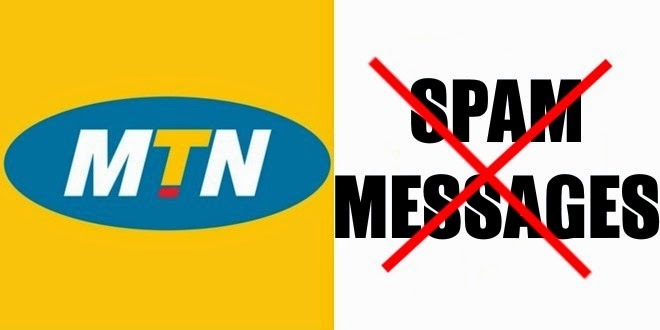 MTN, Airtel and all other networks spam messages from various short codes could be so annoying. 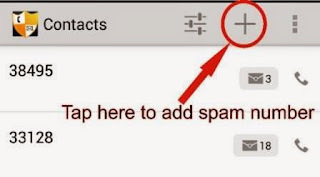 Most other applications that claim to stop this spam messages are observed to be too battery draining, example various antivirus and Vault application. 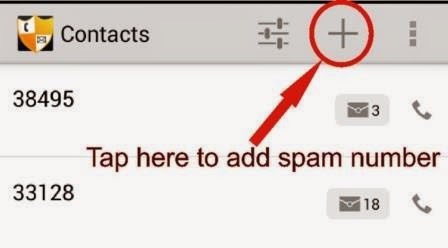 This simple procedure will use a simple, lightweight application to stop the spam messages. Download and install “Hide It Pro” here. Extract the zip files and install the Hide It Pro first. It will install as Audio Manager (disguised but fully functional). 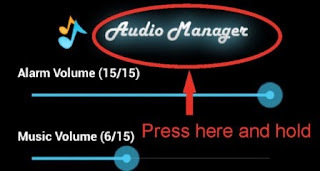 Open the installed application by long pressing on the “Audio Manager” wording in the application and set up your password or security pattern (whichever one you desire). 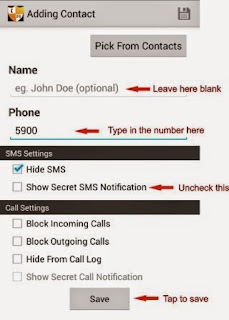 Then install the second "com" apk and after installation, go back to the Audio Manager and Select “Message” and if prompted, click here to download and install the "add-on" SMS and Call Blocker. Once downloaded and installed, open the Audio Manager again and select the “Message” again. Use the “+” sign by the top right and add all the annoying short codes that you know (one by one of course). Uncheck the “Show secret SMS notification” and check the “Block incoming calls”. You can also use the app to hide your pictures and videos from showing in the gallery.